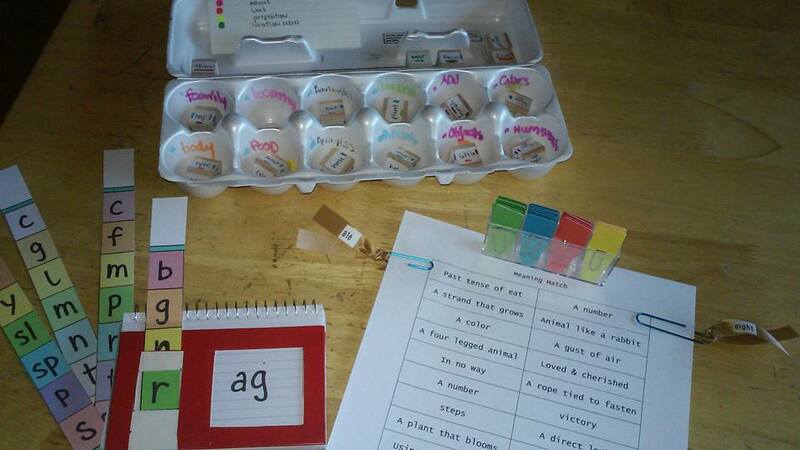 ***Updated post at Fun Online Phonics Games to Practice Reading Skills. If you’re reading this, you know how important reading is in today’s world. Imagine trying to apply for a job, fill out a form or follow written instructions if this skill is difficult for you. What a difference you can make in someone’s life if you can help them increase their ability to read! I began tutoring reading as a volunteer with the organization literacykc.org this summer. It’s been a great fit with my passion for inspiring education for essential life skills and my belief in the importance of reading for learning. I’m still learning about what is involved, and have gathered links to some great free resources on a Pinterest board, as well as a playlist of videos on Youtube. If you are interested in helping someone with reading skills, there are lots of activities to begin. Here I share printable activities, online games, and videos to make learning fun for students of any age, organized by the concept being learned. These are for the English language, which can be challenging to master. Watch: KidsTV123 videos at the Youtube playlist. Watch: Hooked on Phonics TV at the Youtube playlist. CONCEPT: Sight words are high frequency words that appear most often in written materials. “The Best Thing In the World” is a story which contains all of the 220 Dolch basic sight words at http://www.mrsperkins.com/resources.html. CONCEPT: Homophones are words that sound the same but have different meanings, like ate and eight. Watch: Schoolhouse Rock videos at the Youtube playlist. Print: Parts of Speech at layers-of-learning.com, Poem: The Nine Parts of Speech by David B Tower & Benjamin F Tweed. I’ve been working on creating some prototypes for literacy activities: 1) a hybrid of the index card flipper and paint chips for word families, 2) roll a silly sentence cubes for sentence building, and 3) meaning match for homophones.